Chicago’s 780 WBBM is a fairly common signal at my home in Northern Virginia during the nighttime hours every night. The station runs HD Radio, but the signal is usually not strong enough to receive its HD Radio broadcast. 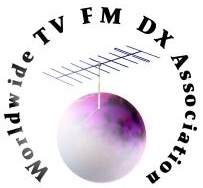 On March 7, the station was unusually strong, allowing HD Radio to fully decode for the first time. 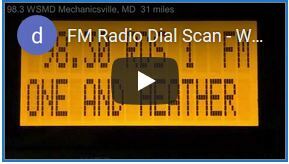 The screenshot above has been added to my AM HD Radio Screenshots page.